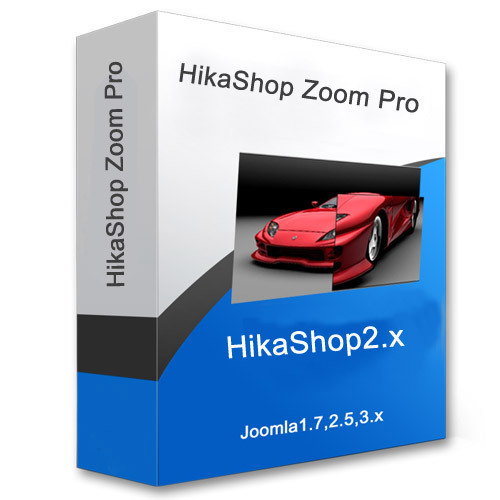 HikaShop Zoom Pro is a standard Joomla plugin , this plugin offers you to make beautiful product zoom on your HikaShop Shopping cart store. This product is for HikaShop 2.x and above, The main features of the HikaShop Zoom Pro are. Category restrictions available(limit the zoom to few category of products). Supports Image gallery for more product images. Slider available for more images. jQuery loads optionally (Should have at least 1.10.1 for better performance). Set up the container width in % for responsive . Main image width and height manageable without scale. Zoom image width and height manageable without scale. Mouse scroll Zoom options enabled on product image. Supports all modern browsers and IE8+. No image available for the product that have no image in your shop. Support with third party HikaShop template and Standard template. For third party template the DIV ID are manageable for Zoom plugin. Disable/Enable Zoom in Mobile Devices. 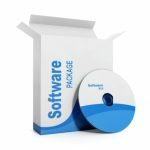 Great plugin, and great support !! Thanks ! !